The kind of lifestyle that we are living - the ritualistic weekend outings, binge eating unhealthy yet tempting lip-smacking dishes and our curiosity to try everything new and creative on the block demands a healthy and a fitter alternative for a perfect balance and that is when words like cleansing and detox come to mind. 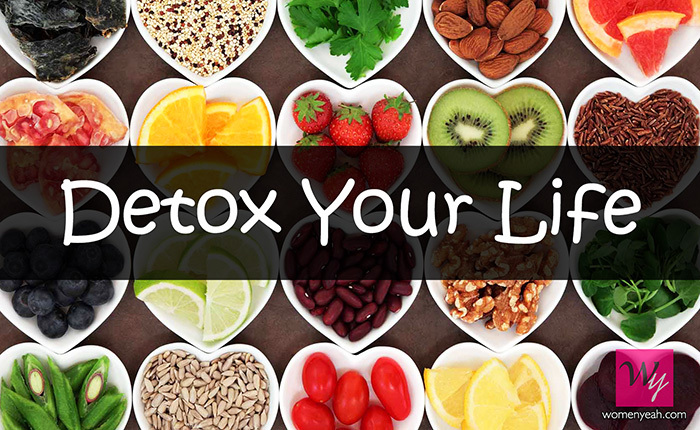 Though water becomes of utmost importance in helping toxins wash out of the body, there are several other foods as well that if once incorporated in our daily lifestyles, they can make a visible difference for the better. And you also wouldn’t have to stick to strict diet charts for the cleansing of your body. Listed down are such foods that can make you look and feel better upon consumption in the right amounts. A plate of assorted fruits every day is a part of a balanced diet and one of the most important fruits is an apple. 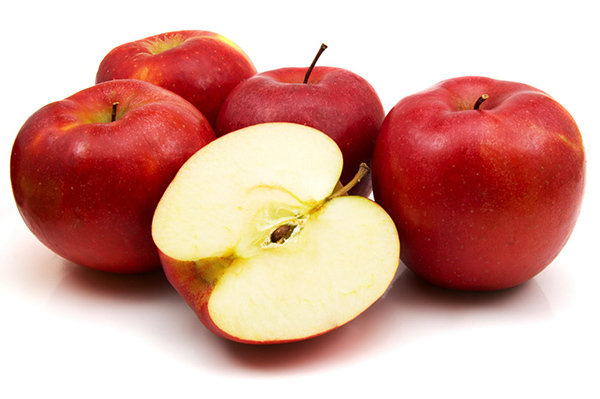 The saying ‘An apple a day keeps the doctor away’ exists for a reason and that is its richness in fibre content which acts as a de-toxicant. 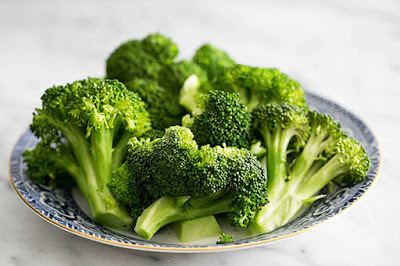 The cauliflower look alike green vegetable is a great source of vitamins and the Vitamin C in the vegetable fastens the healing process of cuts and wounds. It also aids the liver to convert toxins into a form that can be easily eradicated from the body. 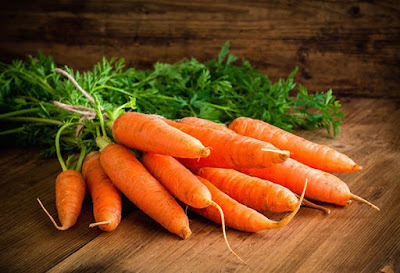 The bugs bunny’s favourite food is not just tasty but is also loaded with nutrients and proteins. It has detox properties along with heightening the immunity of a human body. 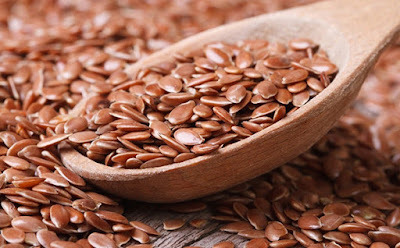 The recently popular healthy food, especially for the ones dieting majorly helps in uplifting the mood and also flushes out toxins from the intestine. 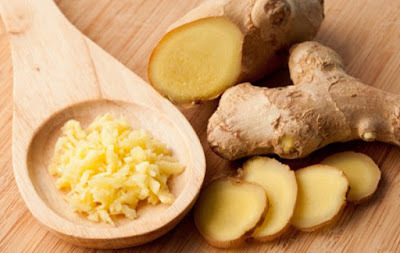 Delhi’s obsession with a steaming hot cup of ginger tea has its own benefits for ginger paves way for improved metabolism and proves to be healthy for the liver as well. Among its many many uses and benefits, lemons are also useful for body cleansing. 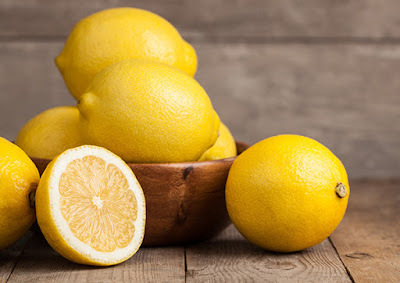 The citrus fruit of lemon makes the excretion of waste and toxins easier and smoother. 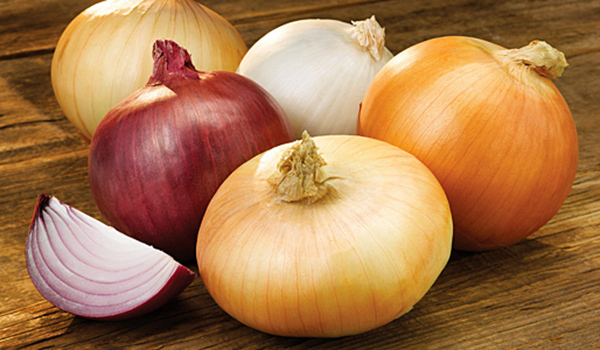 Onions are rich in sulphur which in result simplify the process of release of toxins from the liver and heavy metals like lead etc. 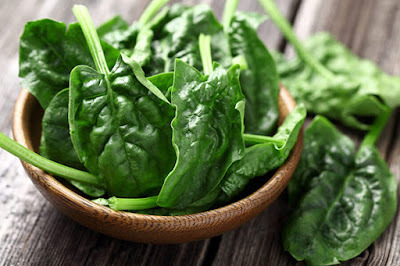 Popeye's secret of strength and energy was spinach and this becomes another reason for you to add this healthy green vegetable in the diet apart from its property of cleansing body cells which resultantly brings more oxygen to the cells. 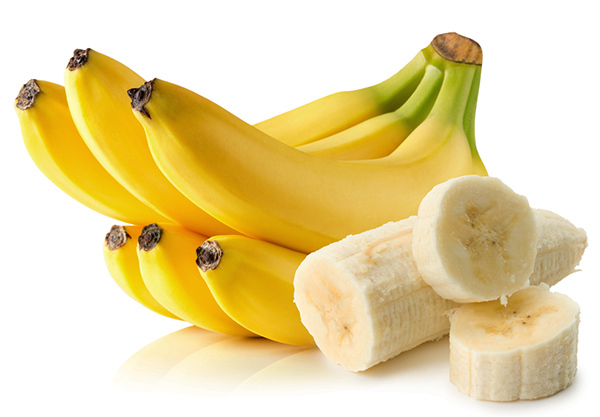 Bananas have high fibre content which is why they help in flushing and washing out toxins from the body and also fight gaseous problems relieving one from bloating. 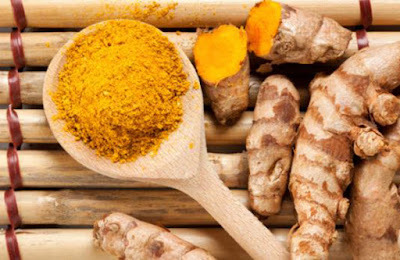 This Ayurveda medicine has more advantages than you must have heard. Other than its healing properties, this also serves as a memory booster and is being used to treat digestive disorders for ages. The red coloured vegetable is a great blood purifier and also cleanses the liver. 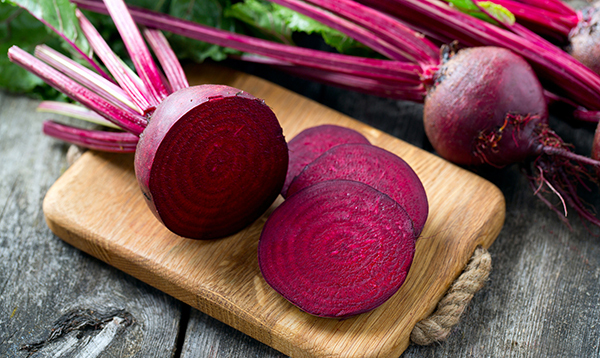 Not just this, the Vitamin C in beets also boosts one’s immunity and makes one stronger to fight infections.